1). New type 5-point toggle device with the advantage of stable movement curve and gentle shock. 2). 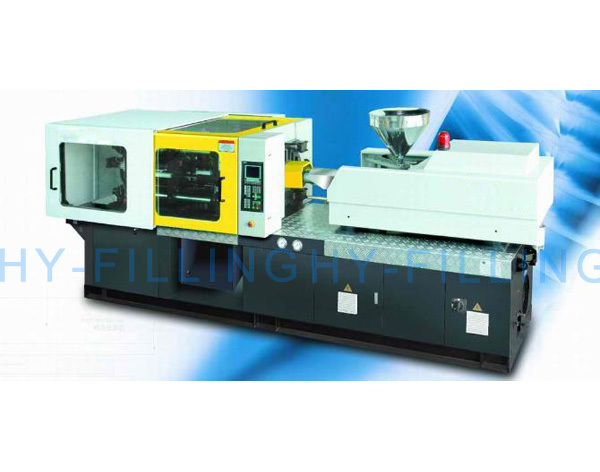 High-quality mould platen with enough intensity to ensure no out of shape if high-pressure clamping. 3). Generous space between tie rods, long opening stroke and mould height for fitting large moulds. 4). Hard chrome plated high tensile strength tie rods made of superior alloy with a good wear and corrodent-resistance ability. 5). Many step control for speed and pressure of clamping and opening. 7). Ejection device with dwell, single, more, vibration function. 8). 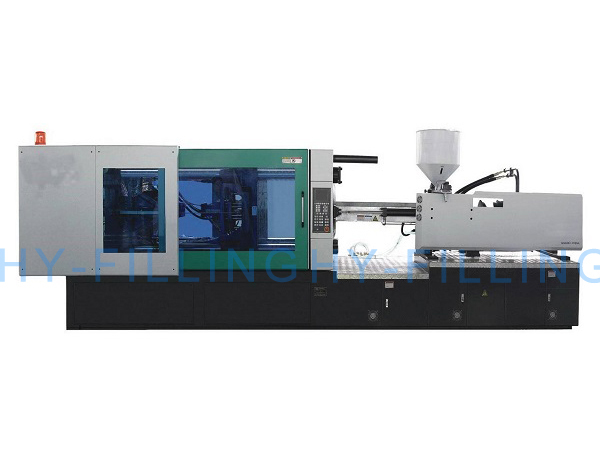 Hydraulic mould-height adjustment device with rough and fine adjustment. 9). Mechanical and electrical dual safety interlock. 3). Close-loop PID temperature control with the advantage of high precision. 4). Deviation preset between high and low temperature. And break detector for temperature sensor. 5). 99 steps speed control for increasing and reducing to suit for different technology demands. 6). Alarming system in case of cold start and no material in hopper. 7). Transducers control the injection and opening stroke to accuracy of ±0.05mm. 8). Self-diagnostic and alarm function. 9). Parameters lock function to avoid being changed. 10). 100 sets of production parameters can be stored into the computer memorial soft wares. 11). Machine can record the quantity of products and automatic stop if up to the required quantity. 1). Double injection cylinder device featured compact construction and good equilibrant. 2). Smelted screw with big L/D ratio to the result of high quality plasticizing and color-fixing. 3). 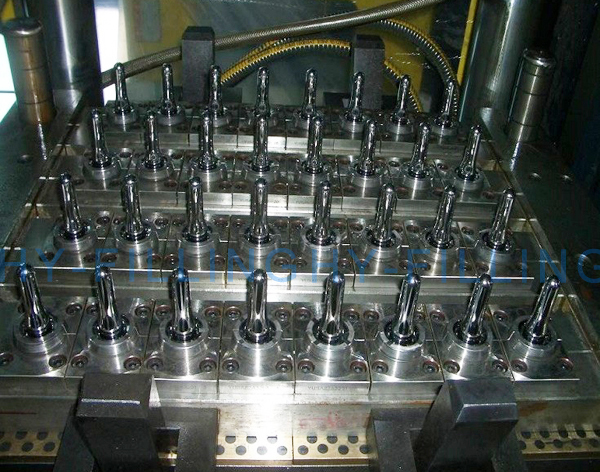 High injection pressure for production thin-wall products. 4). The speed of low speed and large torque hydraulic motor can be freely adjusted. 5). Screw back pressure control, eliminate nozzle leakage. 6). Injection carriage can be generally used with the function of slacking, re-feeding or fixed-feeding. 7). Many steps speed and pressure of injecting and holding are controlled by time or position or both of them.